It’s the most wonderful time of year! Yes, I know that is a Christmas saying, but I absolutely live for the fall season and Halloween. 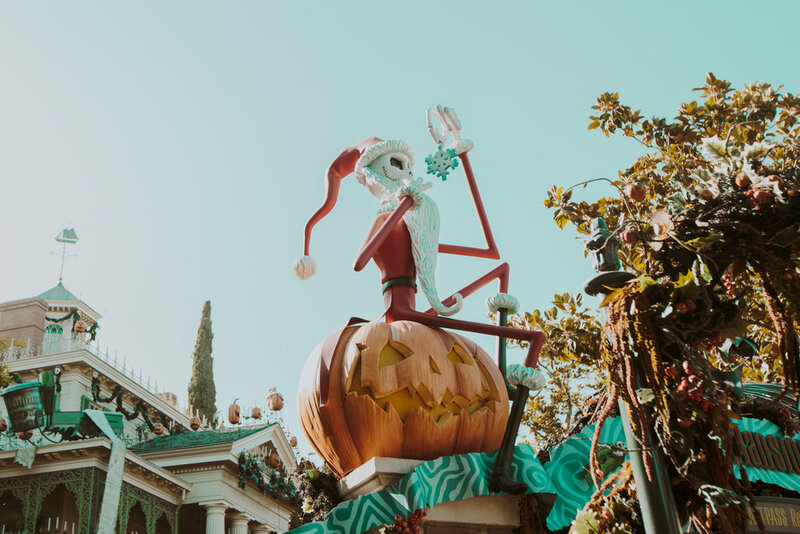 For me, Halloween Time at Disneyland trumps Christmas any day, so every year I found myself counting down the days to the first Friday in September. When that day finally arrives, I am truly living my best life. 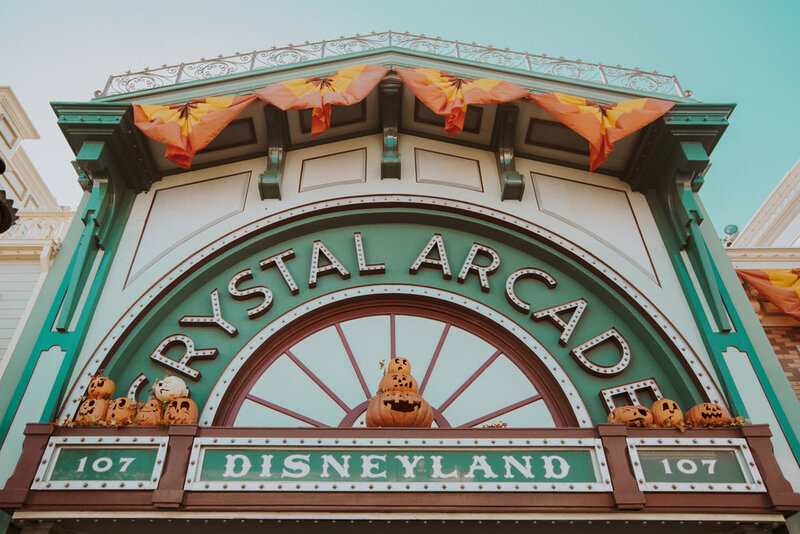 This year I was lucky enough to kick off the season with two back to back days and although I still haven’t recovered yet, I managed to pull myself together to give you all the Disneyland Halloween tips along with some photos from my two days in the parks. Jack has taken over this classic ride and turned it into the perfect Christmas nightmare. Head to the Haunted Mansion either at rope drop or pick up a Fastpass as this line stays consistently long during the holidays. Don’t worry if you miss this ride during Halloween, Jack and his friends stick around through the Christmas season until early January. An ominous force has invaded Space Mountain and it’s your job to investigate. As you make your way through the galaxy, an alien-like phantom haunts you at every turn. 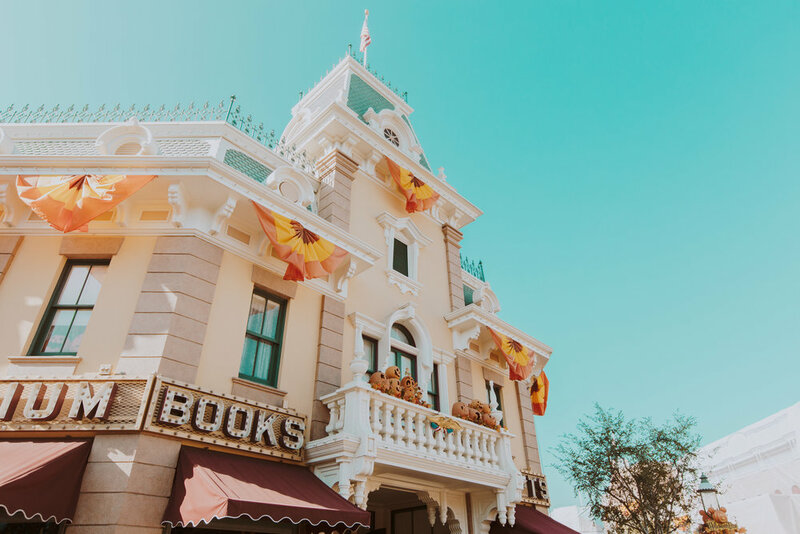 With a line that often exceeds 80 minutes in the evening, the new single rider line makes it easier than ever to experience the thrill of this overlay, as long as you don’t mind being separated from your party. Find the single rider line at the exit of the ride or ask a cast member for directions. Although this line isn’t always open, definitely stop by and check before braving the long wait. The Dapper Dans put their pastel outfits away and pull out their orange attire just in time for the Halloween season. 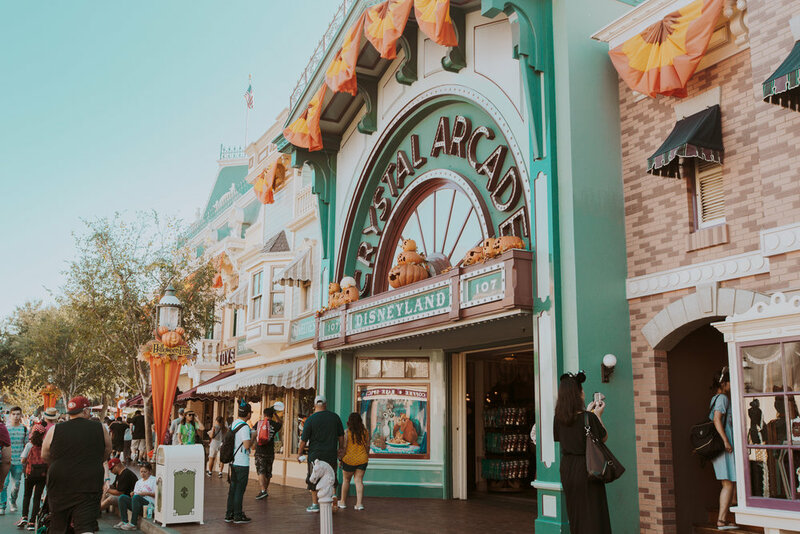 Catch them performing Halloween tunes along Main Street and if you’re lucky enough, you may even be able to hop on a trolley ride with them. Check the Disneyland App for performance times. Mickey and his friends are ready to celebrate the season in their costumes! Meet each character in their trick-or-treat attire along Main Street or find Jack and Sally near the Haunted Mansion. Check the Disneyland App for character meet and greet times. 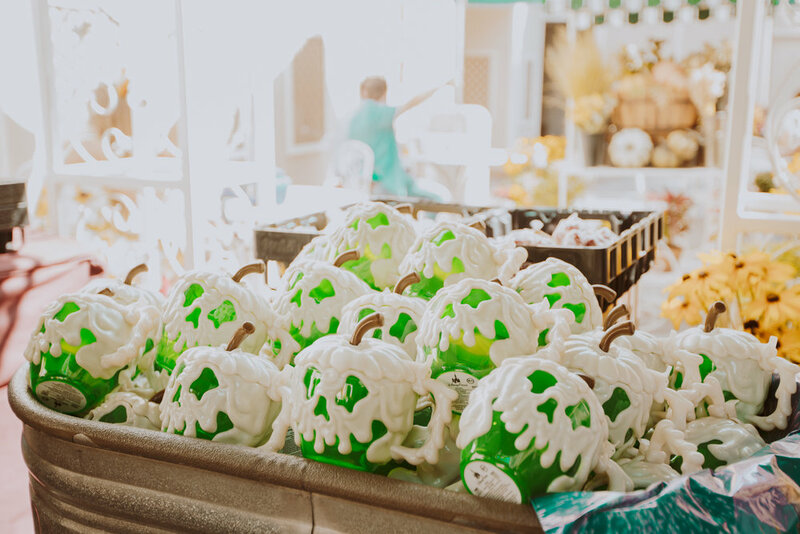 Any Disney and food lover will tell you the best part of each holiday season is by far the seasonal food options. 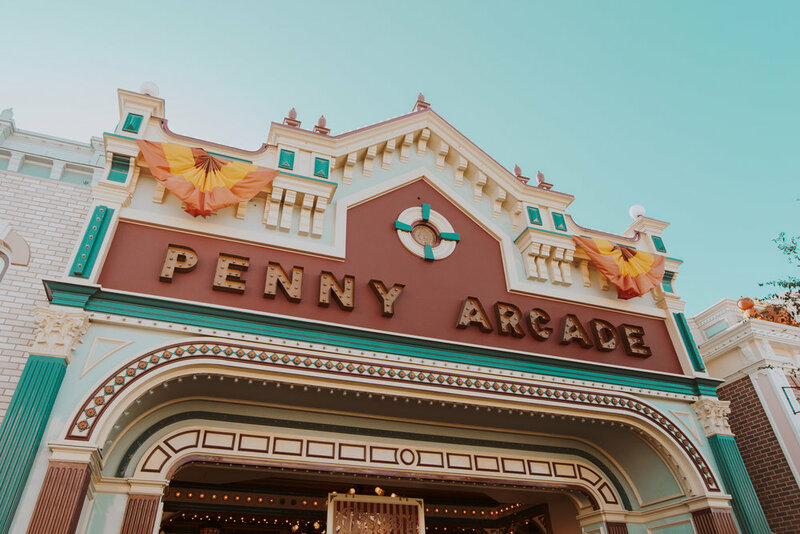 Grab a mummy rice krispy treat at the Penny Arcade on Main Street or try the pumpkin cheesecake at Jolly Holiday. 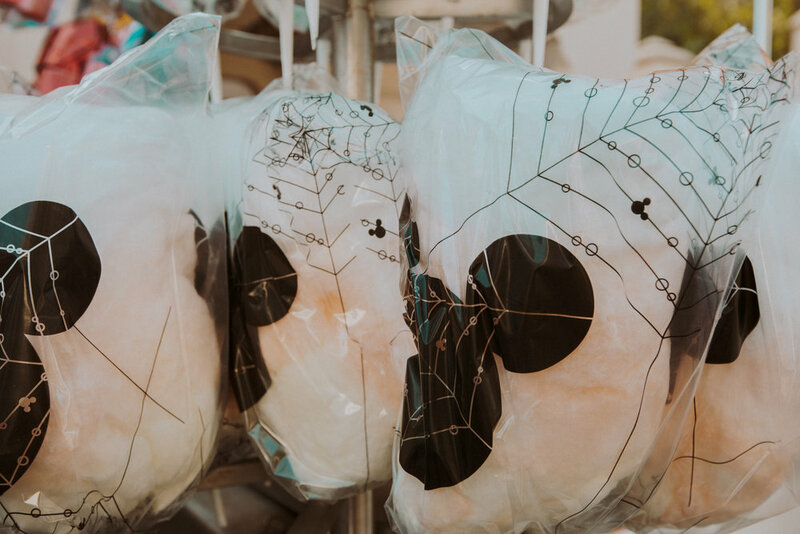 Maybe even try your hand at conquering every single seasonal churro offering found in the parks. Pick up a food guide at City Hall, make sure you do since it’s super cute, or prepare before with the online food guide. Stay tuned for part two featuring Disney California Adventure!